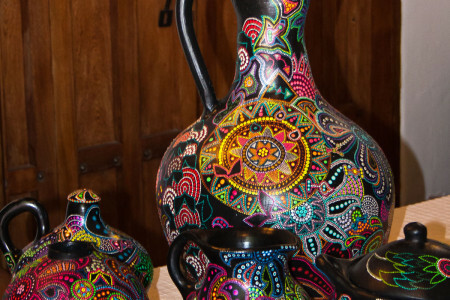 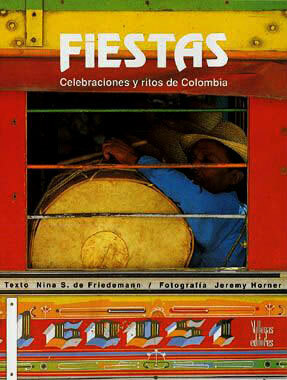 A selection of beautiful books and craft from Colombia and the world! 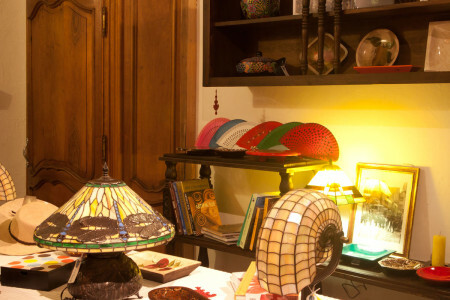 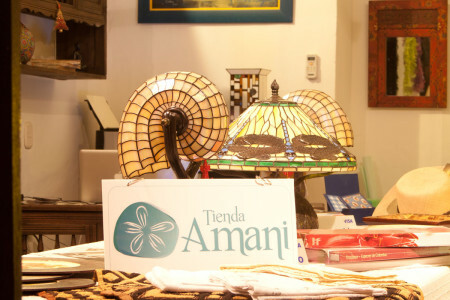 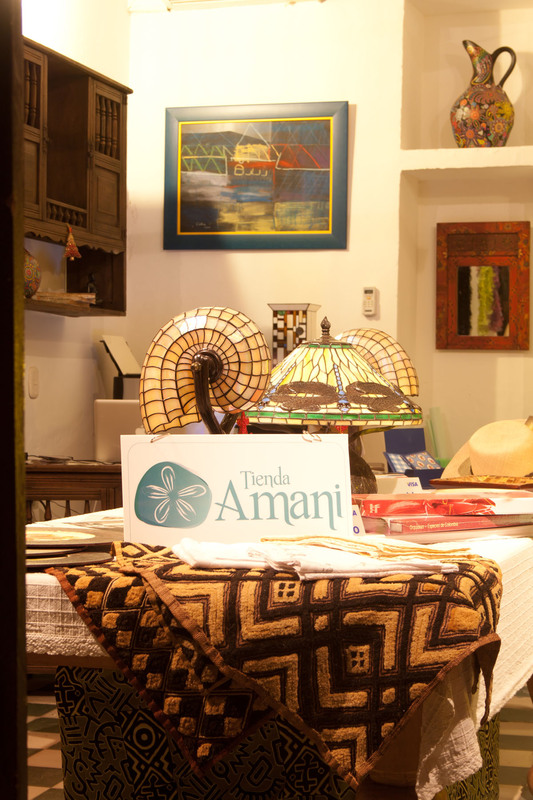 Tienda AMANI has a collection of jewelery, ceramics, hats, wooden and handy craft produced exclusively for our shop by artists and artisans from different parts of the country and the world. 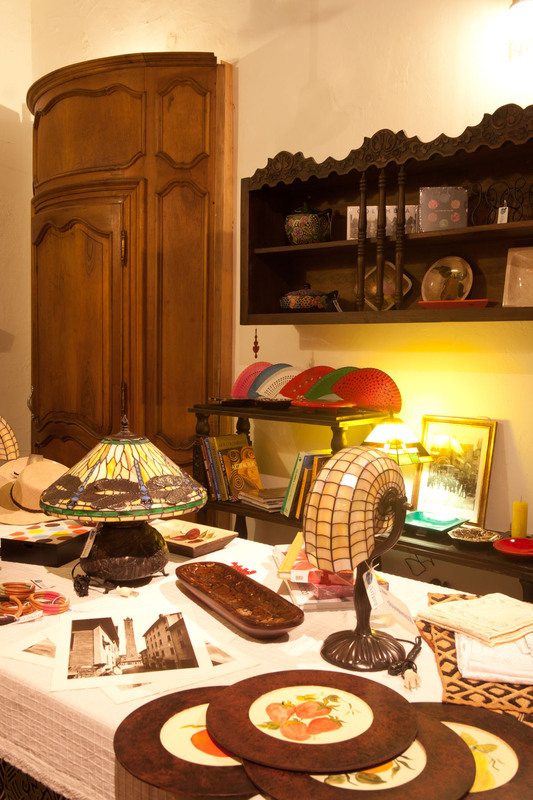 Most of the products we sell are made of natural elements such as wood, shell, stone and vegetable material. 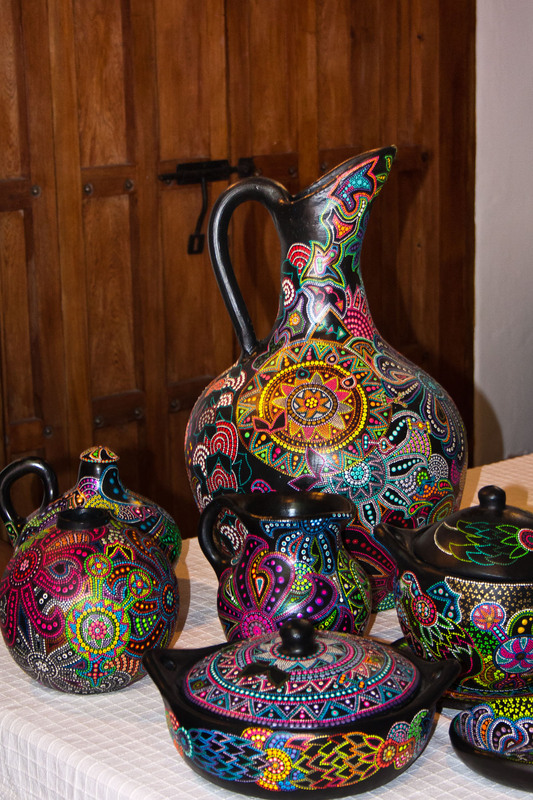 Ideal for gift and for decoration of your own home. 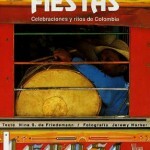 We promote and defend the rights of the artists working with AMANI..
AMANI offers a beautiful collection of books about Colombia and its life. 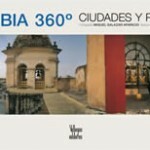 Our collection includes photography books by Villegas Editores, one of the most important editorial houses in Latin America. 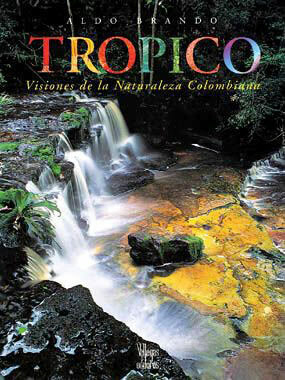 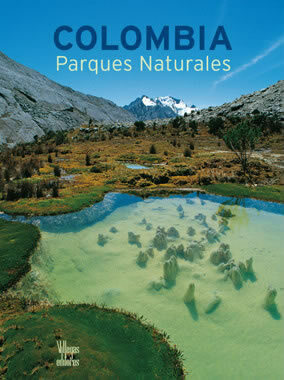 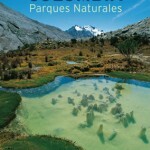 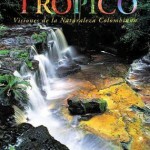 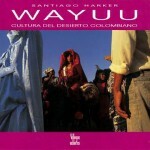 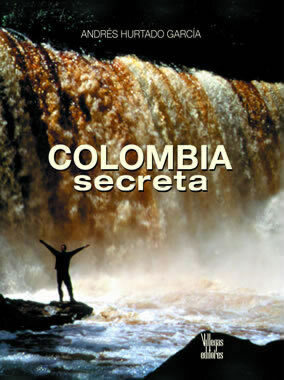 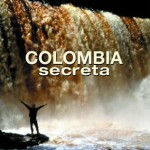 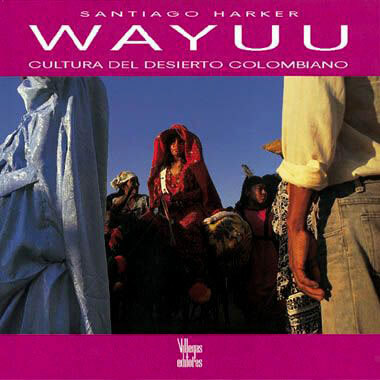 They include books about the Colombian environment, national parks, architecture, decoration, geography, art, indigenous cultures, food and traditions.